Joanne Luszczak’s approach to treatments is professional, discreet and caring. 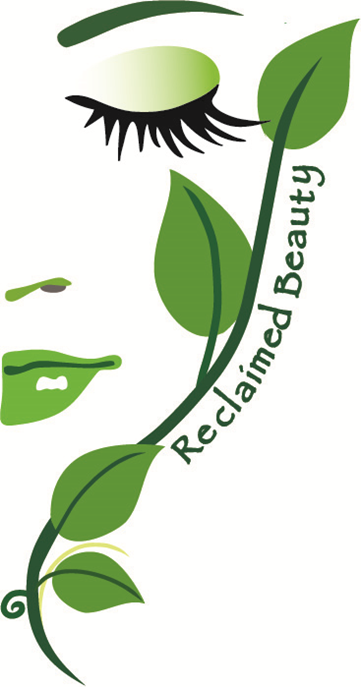 A licensed cosmetologist and esthetician since 1978, she’s the owner of Reclaimed Beauty in Bensalem. There, her services include laser hair removal, wrinkle reduction, tattoo removal, and treatments for concerns such as acne, rosacea, unwanted hair, scarring, skin discoloration and aging skin. “My mission is to provide individual clients with skin care modalities that will help them achieve healthy, vibrant, luminous skin at any age,” said Luszczak. “I consider myself a partner with my clients in their journey to have healthy skin. My commitment to excellence, infused with my enthusiasm, enables me to deliver personalized service.” Luszczak gives each client individualized attention and tailors treatments to their unique concerns. 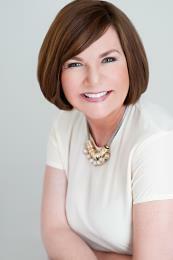 She provides expert advice and suggestions to assist clients before, during and after treatments. This includes educating clients on how to maintain the health of their skin after treatments. Her credentials include laser technician certifications, National Laser Institute in Scottsdale, AZ., training at the Beau Institute 2010 in corrective permanent make up, with laser hair removal. And even now, she makes sure to stay up-to-date on the latest skin care treatment information available.ng education.